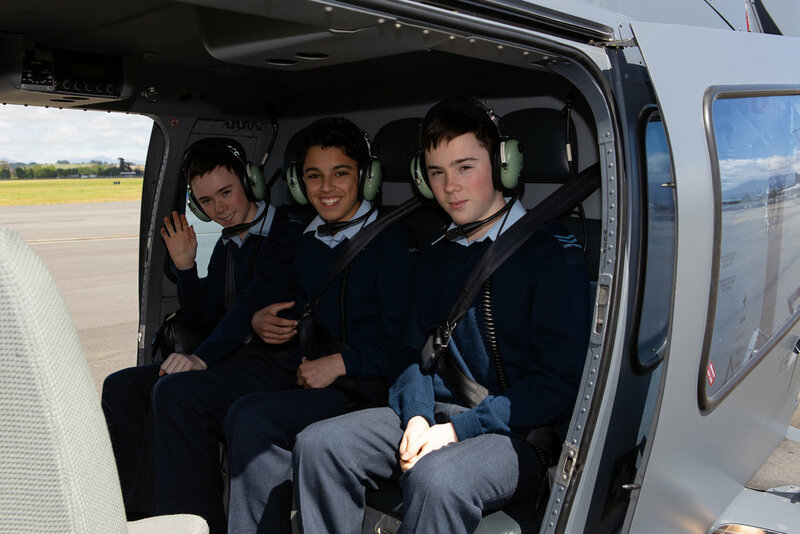 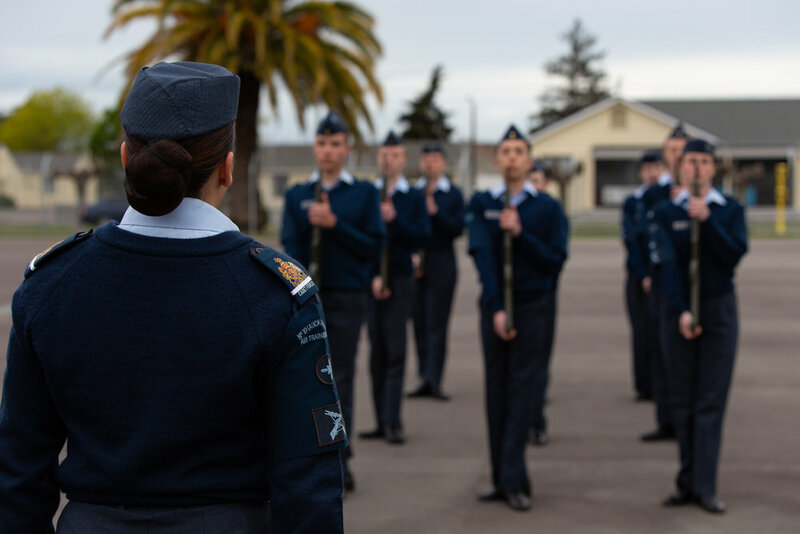 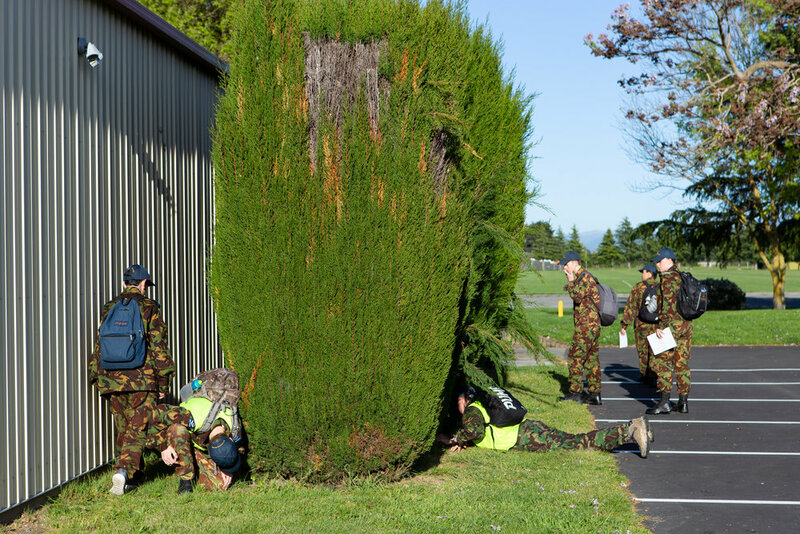 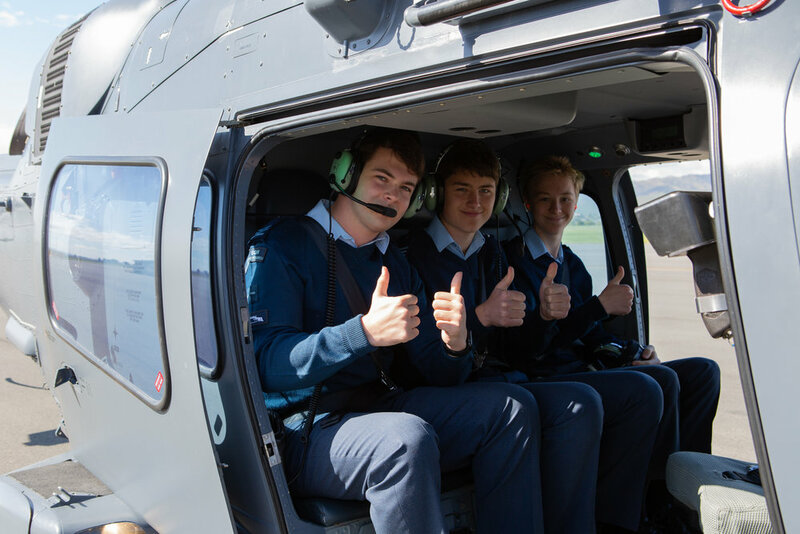 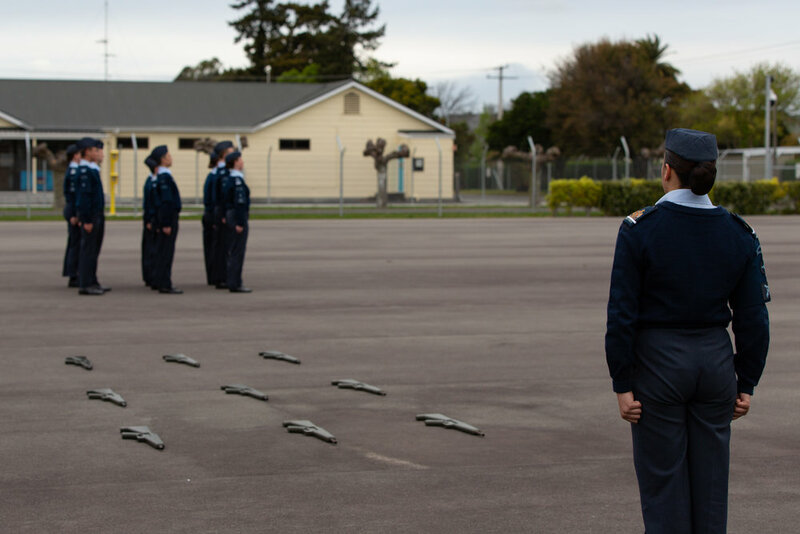 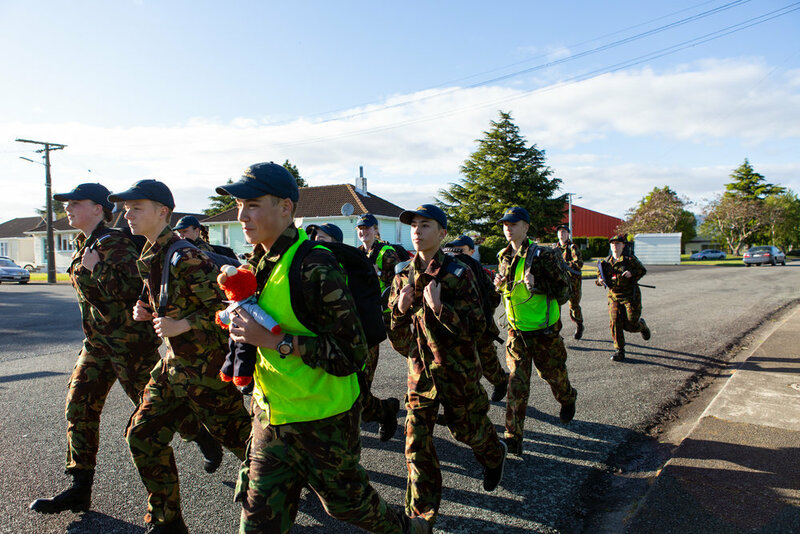 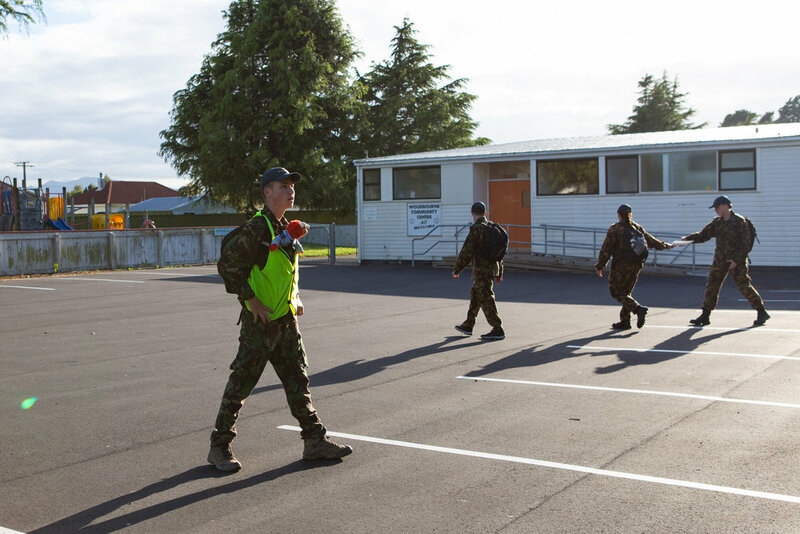 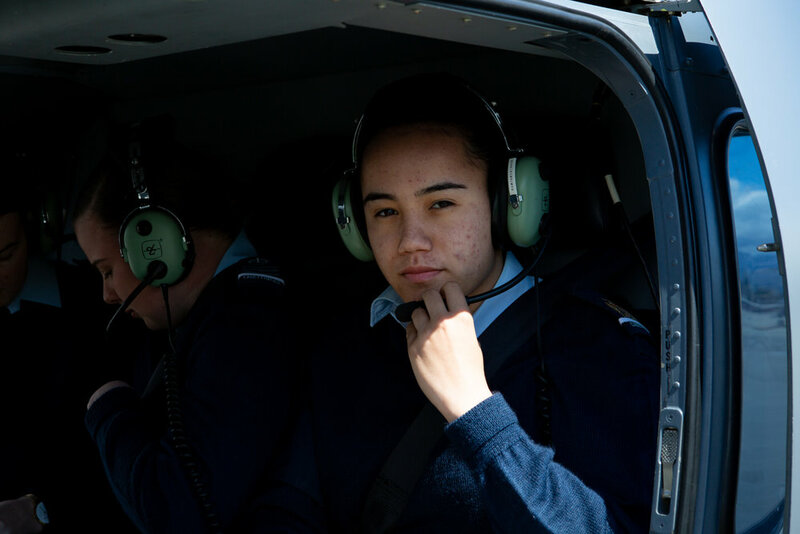 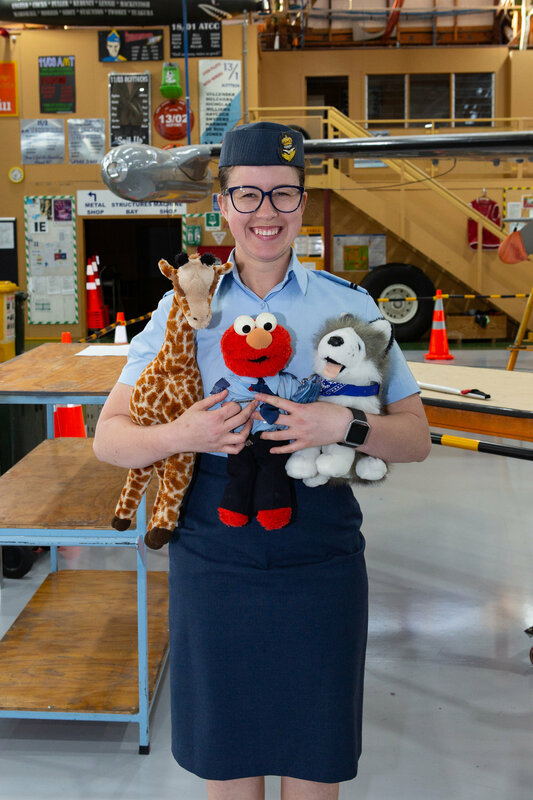 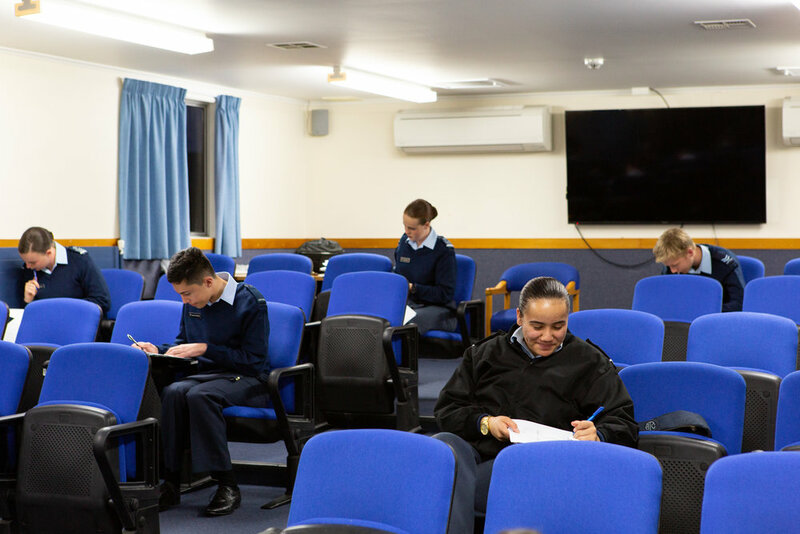 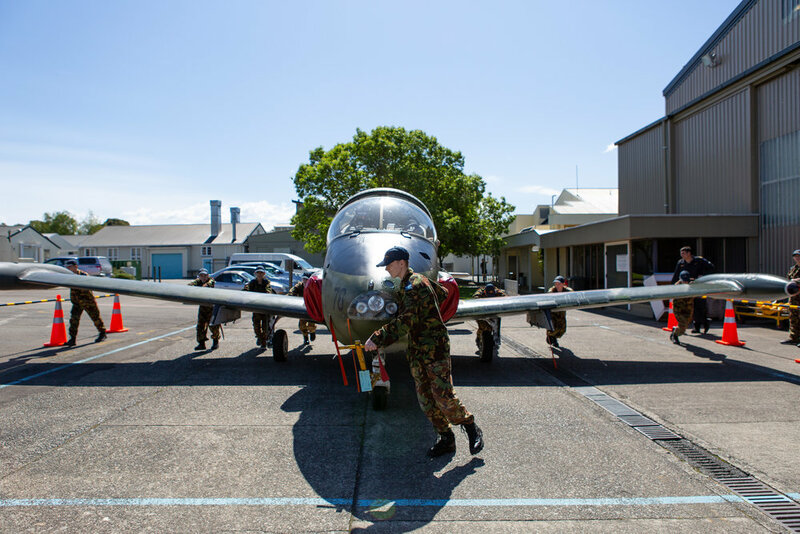 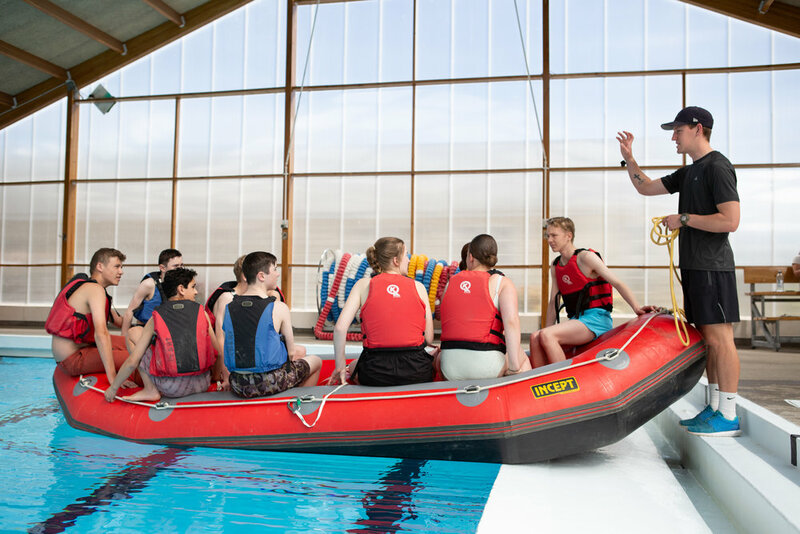 Over the weekend a team from 19 SQN was down at RNZAF Woodbourne at the top of the South Island, competing in the inaugural 'Air Training Corps Skills' competition. 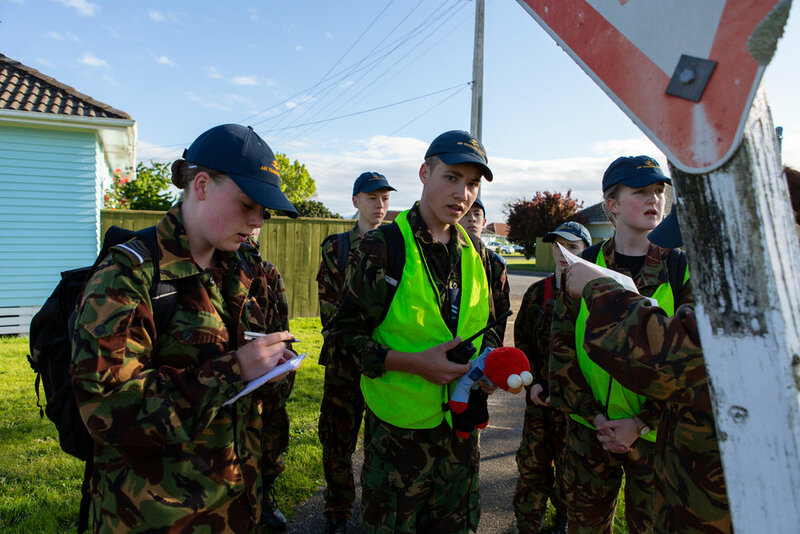 19 SQN was the unit selected from the Northern Area to compete against the other two area’s teams, and after a weekend of hard work, the team achieved 3rd place. 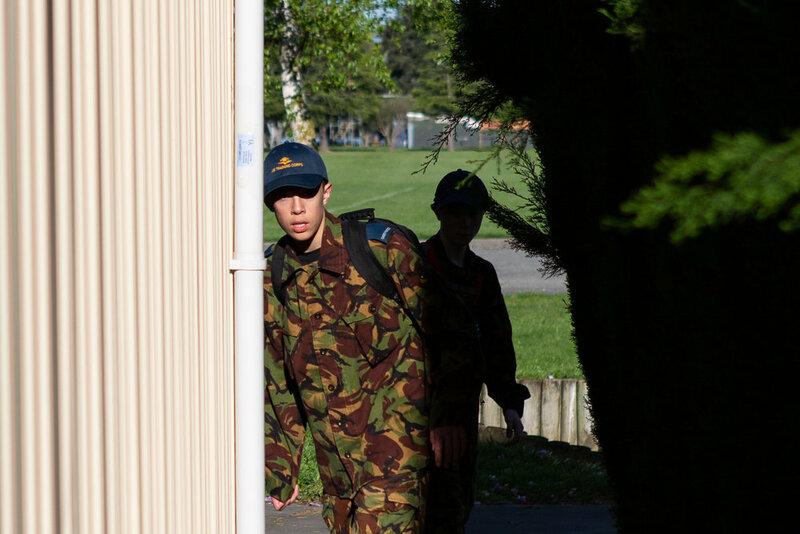 Congratulations to No. 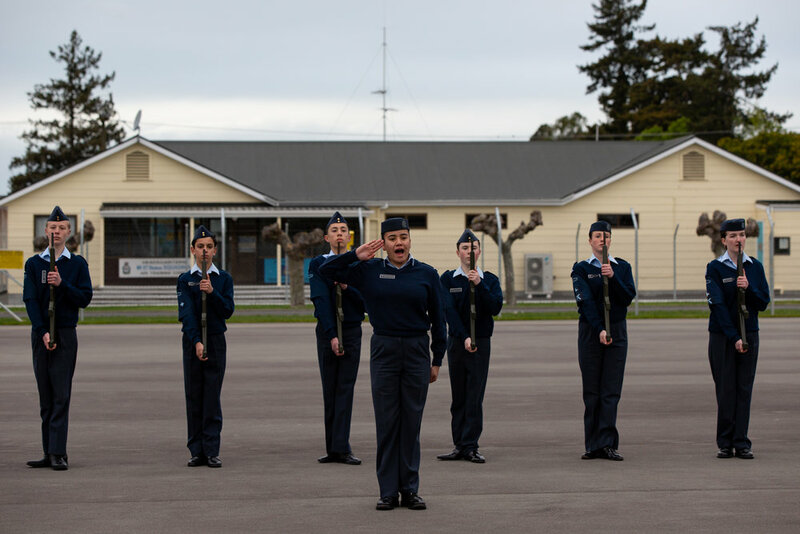 17 (City of Christchurch) Squadron for placing 1st in the competition and No. 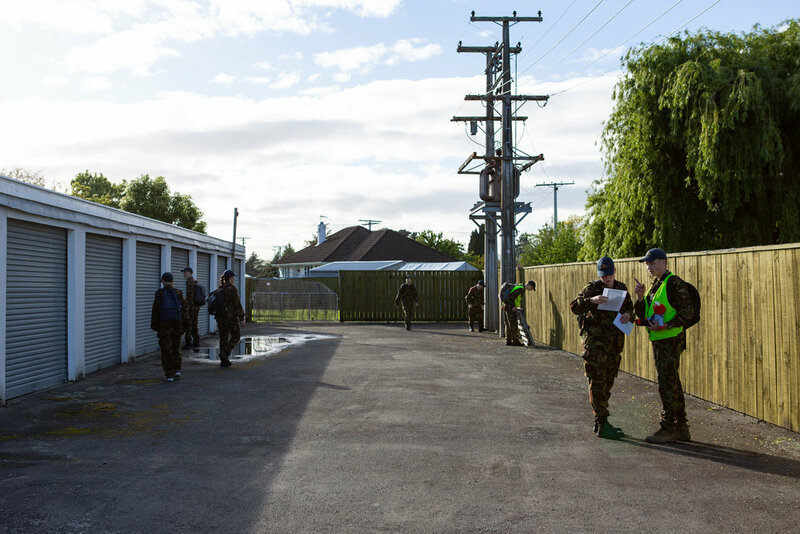 10 (City of Palmerston North) Squadron for coming in 2nd. 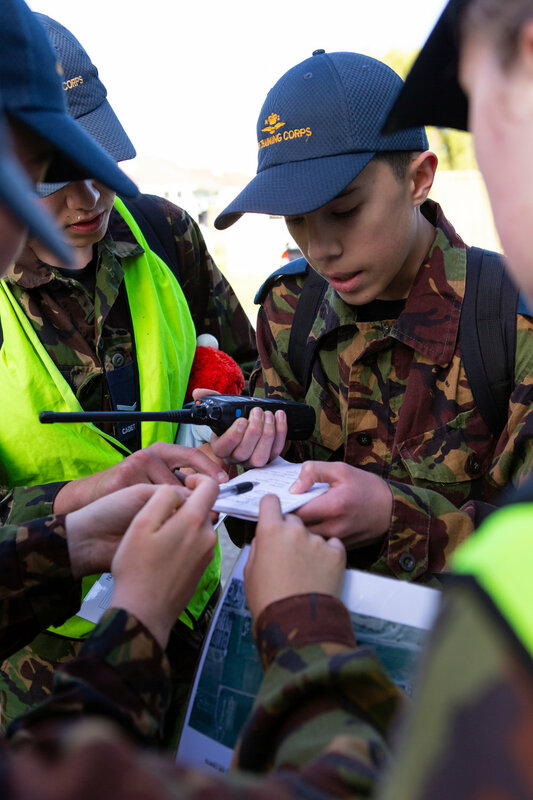 Included below are a series of photos that were taken over the course of the competition that we think represent the team and their efforts.